Updated at 3:06 p.m. EST | CIA Director John Brennan said Thursday in response to the release of a Senate report on the CIA’s post-9/11 interrogation tactics that some agency officers used “abhorrent” techniques and it was “unknowable” whether they produced any helpful intelligence from terrorism suspects. He also defended the agency and the CIA officers who fought and died in the Afghanistan war. The CIA “did a lot of things right” in a time when there were “no easy answers,” he said. 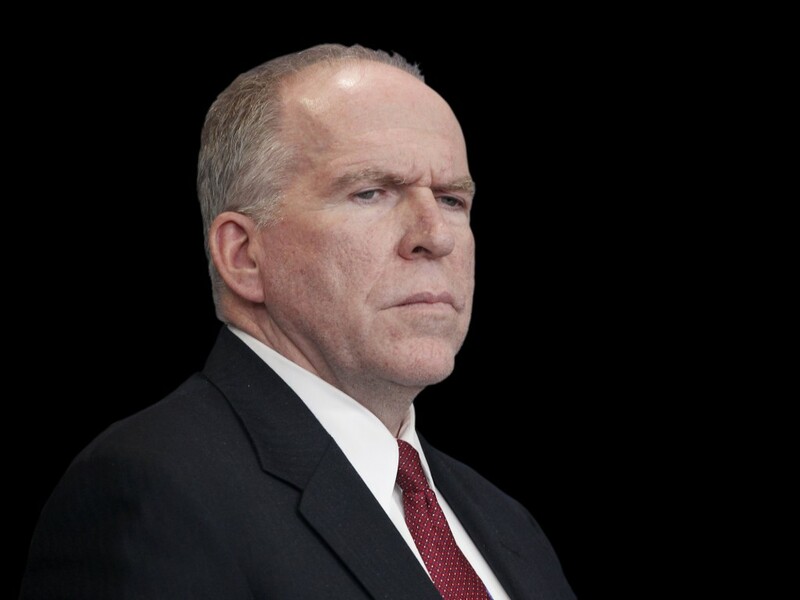 While Brennan addressed the public, the Twitter account for the office of Sen. Dianne Feinstein, D-Calif., chairwoman of the Senate Intelligence Committee, launched a live factcheck of Brennan’s remarks, using the hashtag #ReadTheReport. 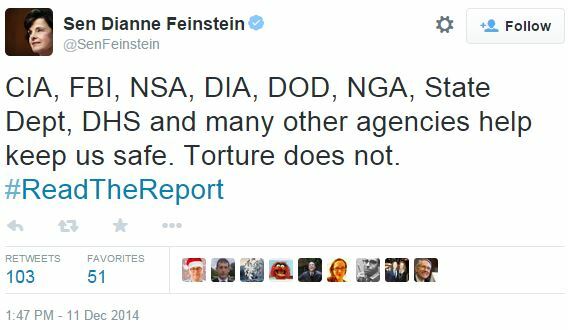 Senate Republicans issued a minority report in response to the Senate Select Committee on Intelligence’s executive summary on enhanced interrogation techniques.